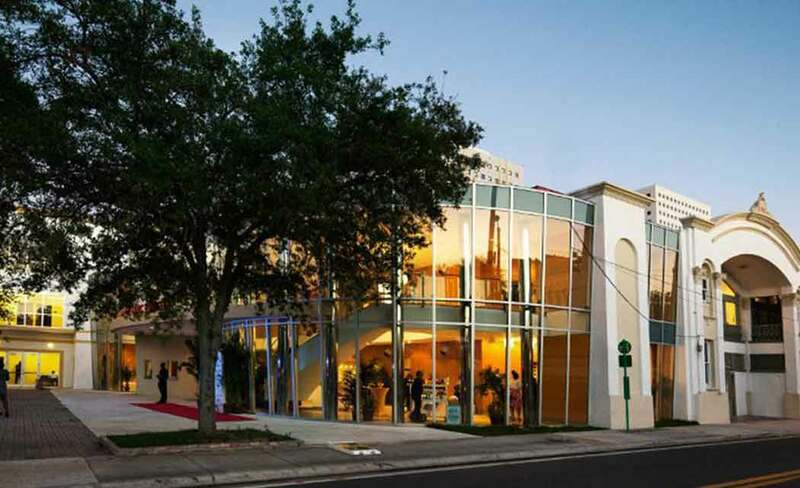 Each month, amateur musicians, singers, poets and comedians try their hand before a live audience; taking the stage at the Historic Lyric Theater in Miami’s Overtown community. The show is a part of the programming offered in an effort to bring the community into the historic theater and its rich tradition of black performers gracing its stage. Typically presented on Fridays, December’s show is scheduled for Thursday, Dec. 3, to correspond with the kick-off of Soul Basel; an aspect of Miami’s Art Basel celebration that spotlights black artists participating in the festivities. Discount advance tickets are available online at lyriclive.eventbright.com. For more information, call 786-708-4610.